Remove the guesswork and get to the appropriate map API solution faster! 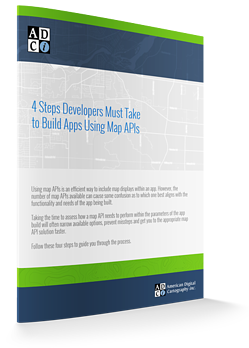 Of the hundreds of map APIs available, which one is right for your app build? How do you know? Complete the form to access your copy of this valuable tool now!